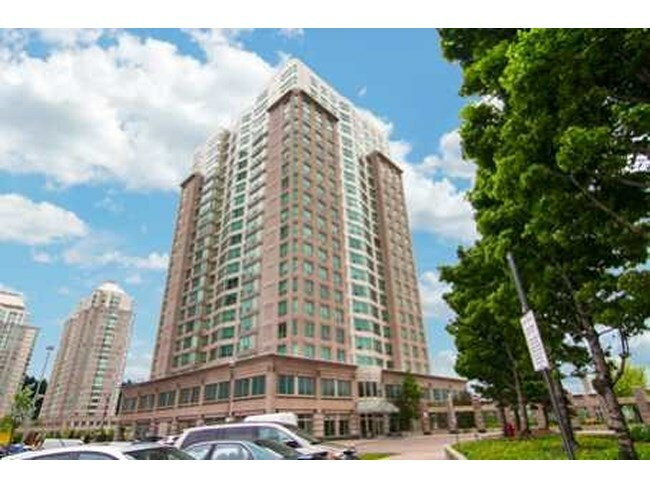 Spacious 1 bedroom plus den in Hillsborough Tower 2. Den can be 2nd Bedroom. The building is walking distance to bus station, minute to 401, close to mall, shops and restaurants. Available for January 1, 2018. $ 1,600.00. Utilities are included.